Bring your business to the activity hub of central WI, the highest destination choice for retirement and vacation. 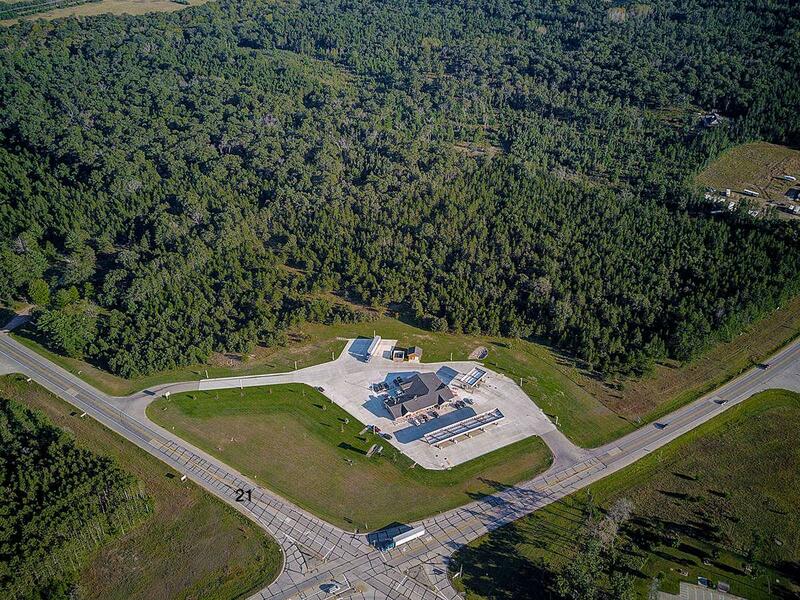 Perfectly located on the busiest intersection of Adams County; highways 21 & 13, adjoining Kwik Trip, with highway frontage and access, make this a superior location for a thriving business. 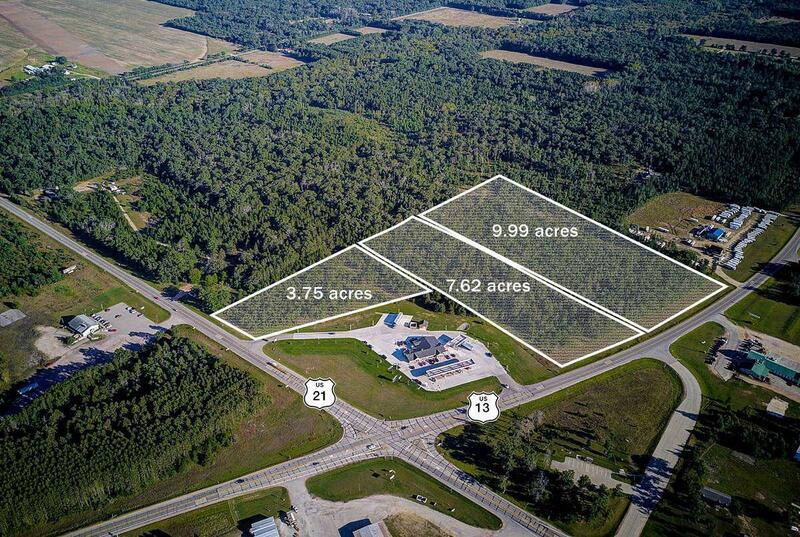 Lot boasts; 3.75 acres of commercial land, over 227 feet of hwy's 21 frontage with Hwy 21 access shared with Kwik Trip! 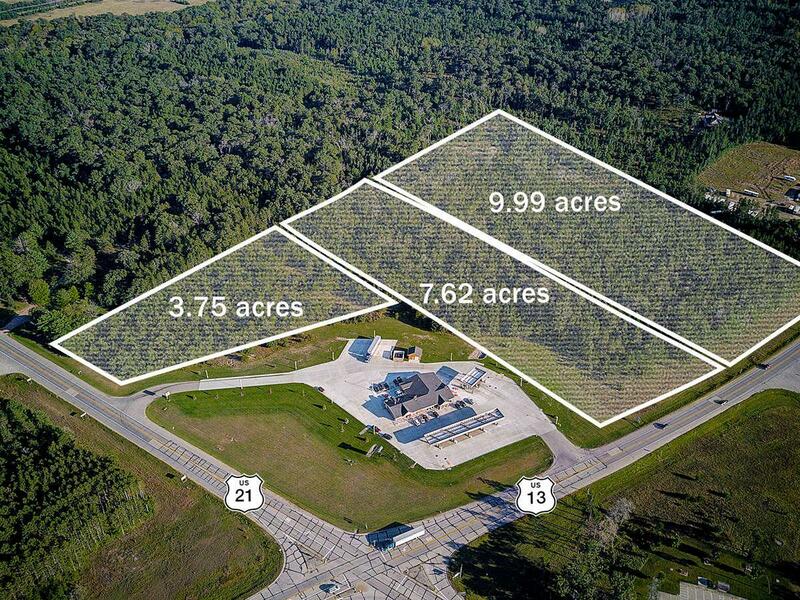 Seller will entertain combining lots.